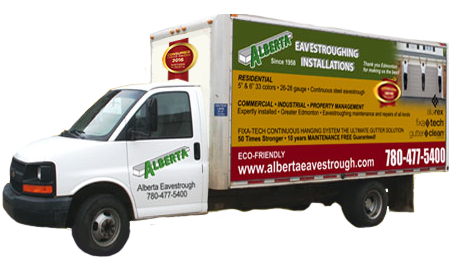 Alberta Eavestroughing and Roofing (your roofing contractor) provides Edmonton and area customers with the best roofing product lines from the most prominent manufacturers in Canada. We carry roofing from IKO and Malarkey, giving you a large selection of colours, styles and price ranges. One of our most popular roofing shingles are Cambridge . These are an entry level architectural shingle and one of the most commonly used re-roofing shingles in Canada. Our premiere line is manufactured by Malarkey. Malarkey Legacy and Malarkey Windsor are among the best products available in Canada.